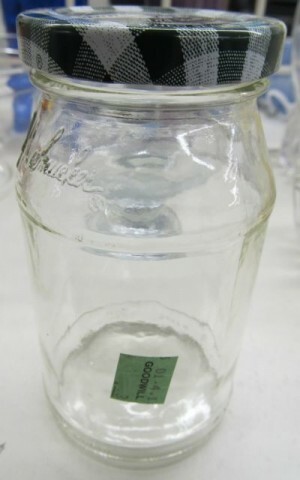 Overpriced Goodwill Item of the Week: Jelly Jars! They hold about ten ounces. Does $1.99 seem reasonable to you? Okay, now, what if I were to tell you that most of them are missing the little rubber rings inside the lids, the rings that are there are in various states of disintegration, and the rest we can’t be sure of because the rusty lids seem to be permanently fused to the glass? Still a good deal, huh? Hey, you’re the jam expert. Let’s leave that Goodwill, and head to another. Oh, but let’s stop at the store first – this reminds me: I need to pick up marmalade. Sweet orange marmalade. $2.78. Hey, that’s the price of sweet orange marmalade these days. All right then, on our way! 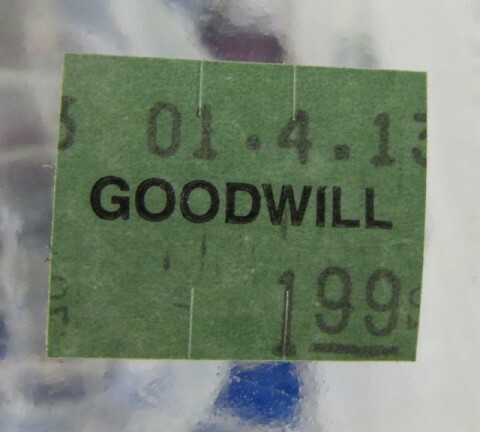 And now here we are in a different Goodwill. Oh, what a coincidence – another jelly jar. For a dollar ninety-nine! 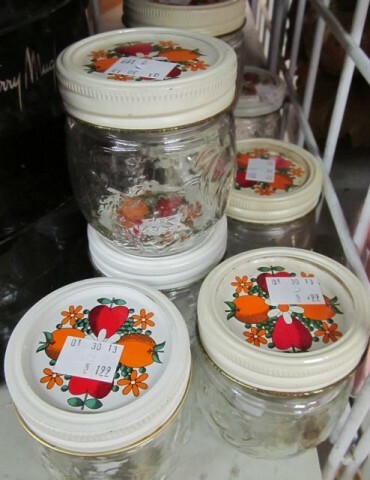 The jar full of preserves only cost 79¢ more! 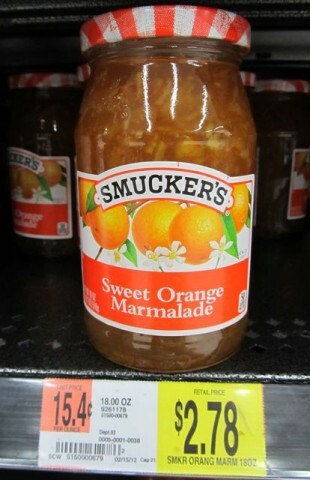 It’s like I’ve always said: You’re not paying for the sweet orange marmalade, you’re paying for the jar. Posted by Ted on February 18, 2013, 4:53 AM.